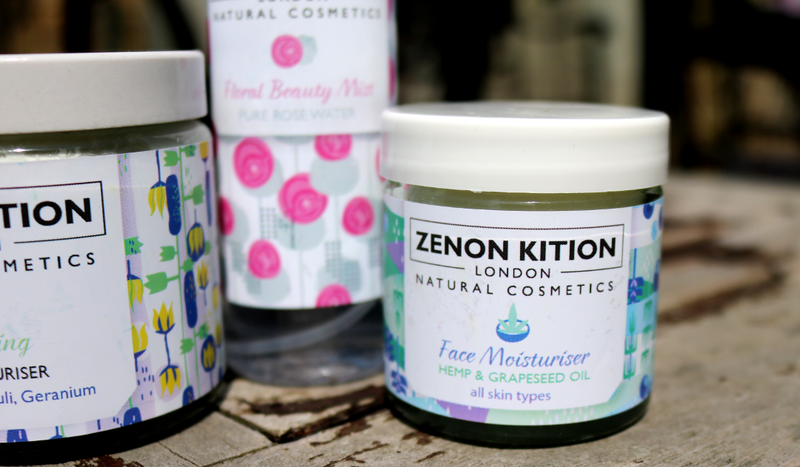 Discovering independent beauty brands that are made right here in the UK, is one of the many perks that comes with being a beauty blogger, and this latest introduction shines a spotlight on the London based organic skincare company, Zenon Kition. They say that the best marriages are formed on shared interests and passions, and if that's right, Zenon Kition are definitely onto something. This natural cosmetics brand is a proud husband and wife venture that demonstrates a clear mutual love for all things natural, clean and environmentally friendly. Drawing upon their strengths, the two have created something which showcases their knowledge and talents. The husband Tas, has been working as a high-end hairstylist for over 22 years and owns a beauty salon in North London. He understands that gentle products are beneficial to the hair and scalp which inspired him to want to make his own products. His wife Dori, is an experienced herbalist who has always enjoyed working with organic plants and medicinal herbs, which she uses to treat her clients' dry skin conditions. 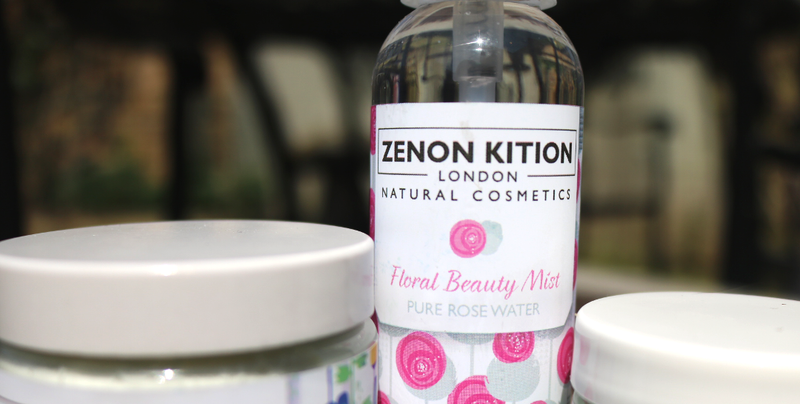 After some courses focusing on natural formulations, Zenon Kition was launched. The range is small but sweet, and they currently have several different types of Body Moisturiser, alongside a Beauty Mist, Multi-Purpose Oils, and some new products in the shape of a Shampoo, a Hair Styling Pomade and a Face Moisturiser. I was kindly sent a couple of their products to try, which you can find discover more about below. 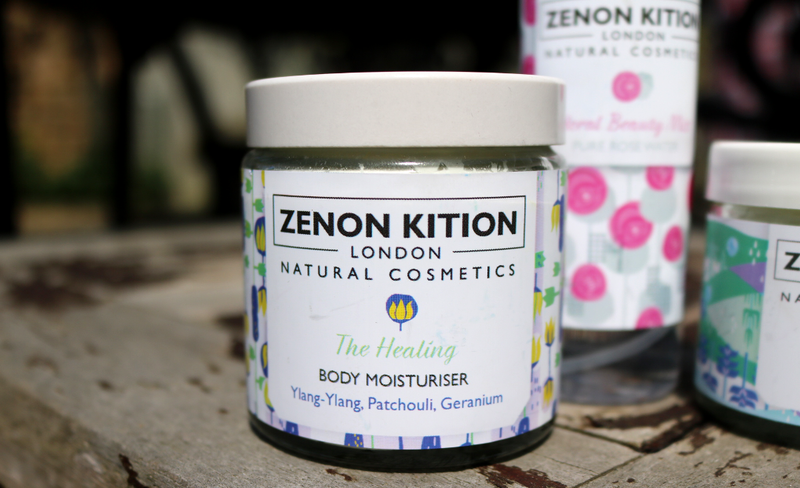 Having read about Dori's experience with treating dry skin conditions naturally, I was very keen to try out one of Zenon Kition's Body Moisturisers. They currently have seven varieties available, each one blended with different essential oils, and I decided to choose 'The Healing' as I absolutely love anything that has Ylang-Ylang, Patchouli and Geranium in it. Packaged in a weighty glass jar, this body moisturiser is super rich, but it has a lighter, whipped texture thanks to a base composition of three skin-loving organic ingredients; Shea Butter, Cocoa Butter and Coconut Oil. 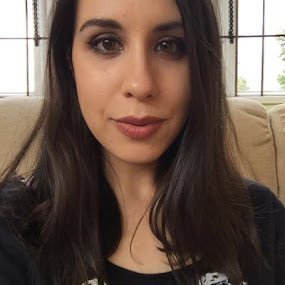 There's also Sweet Almond Oil and Vitamin E added, as well as those lovely essential oils which I mentioned earlier, all of which combine beautifully to form an ultra-hydrating body moisturiser that sinks into the skin nicely. This is a brilliant moisturiser to use after a shower or bath, or whenever your skin feels dry, and the delicate scent is very relaxing so it's a good one to use before going to bed to help you to sleep. I don't know about you, but I've been spritzing myself silly since this heatwave of a Summer started! It's no surprise then to tell you that I've been thoroughly enjoying this Floral Beauty Mist which contains just 100% pure distilled Rosewater, made from carefully extracted rose petals that are grown in the famous Rose Valley in Bulgaria. Most pure rosewater mists are quite samey to me as I've tried so many from various natural brands over the years, and this one is no different if I'm honest, but it is wonderfully refreshing to use on a hot day. 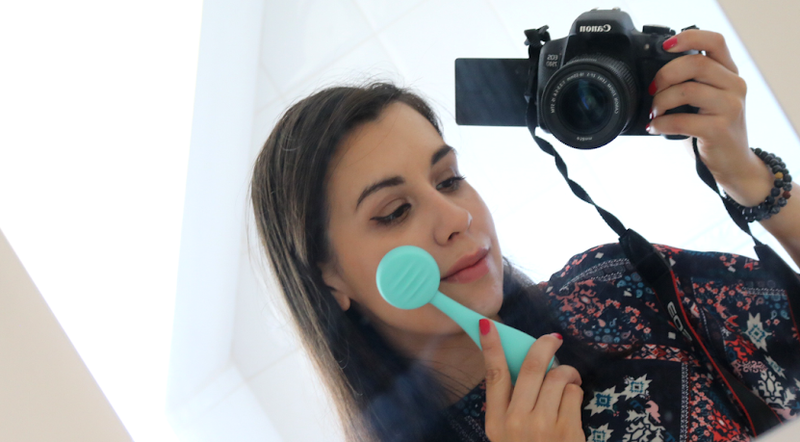 A great product to add to your daily skincare routine to keep even sensitive skin hydrated and happy for longer. My fave tip for using it? 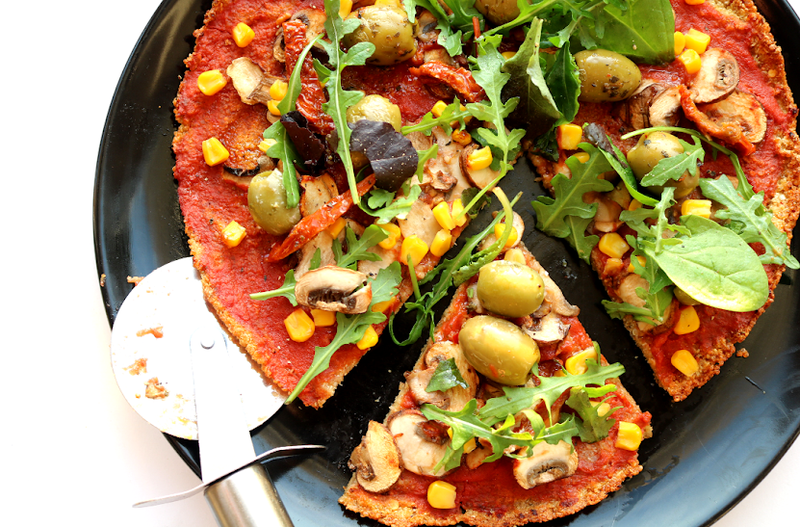 Pop it into the fridge for a cooling spritz whenever your skin feels thirsty - it always works a treat! 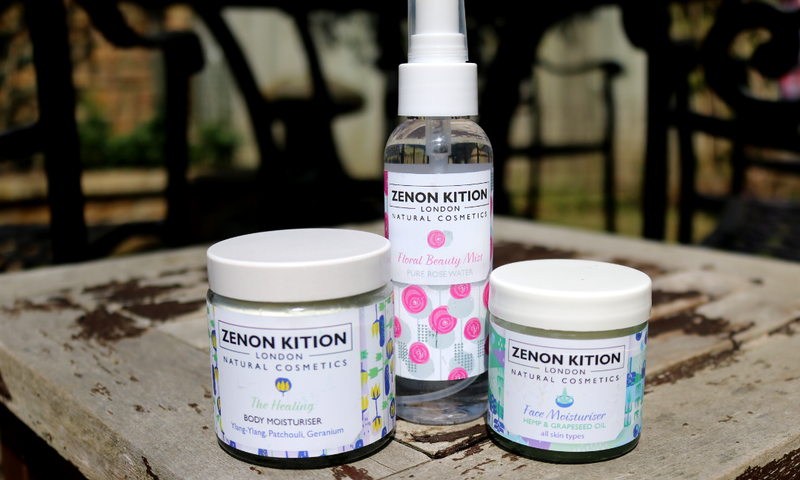 I'm very fussy when it comes to face moisturisers because I have oily/combination skin that's prone to breakouts, but I was curious to try Zenon's newbie which is their first face moisturiser product. Developed for all skin types, this 100% natural facial moisturiser has been specially created with the skin's pores in mind, and the ingredients have been chosen to reflect this. Now, I do have to disagree a little here because the first ingredient is Shea Butter and I know a lot of people can't tolerate Shea Butter in their face creams because it breaks them out, but luckily, I haven't had any issues with it. 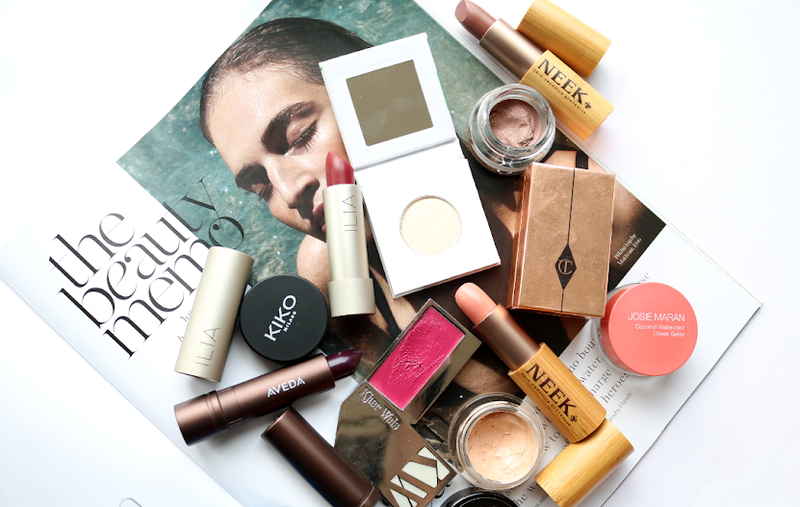 Instead, it has a lighter than expected texture that absorbs quickly so this would be ideal to use in the mornings underneath makeup, as well as the evenings. In addition to Shea Butter, there's Hemp Seed Oil, Grapeseed Oil, Clary Sage Oil, Rosemary Oil and Vitamin E - and that's it, making it a good choice for those who are looking for an all-natural face moisturiser that's definitely on the more balancing and soothing side of things. Do you use organic skincare?